SUCCESS! Austin passed the $250 million housing bond package by a 73% margin. 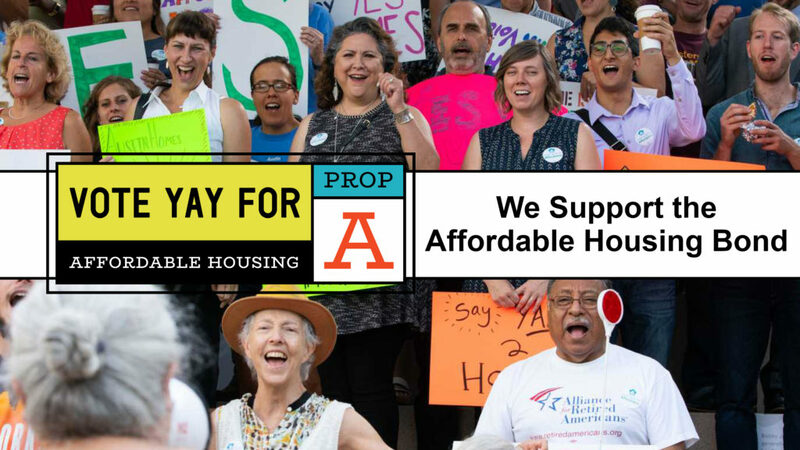 HousingWorks Austin is a nonprofit organization that aims to increase the supply of affordable housing in Austin by providing research, education, advocacy and thoughtful, workable affordable housing policy recommendations. 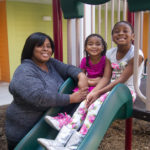 By working with stakeholders throughout Central Texas, HousingWorks Austin encourages dialogue and raises awareness of the cooperative effort required to make housing affordable for anyone, anywhere in the city. We track issues under consideration by Austin area leaders that could have an effect on housing affordability and, after thoughtful consideration of all opinions, we make recommendations. 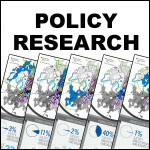 Click the image to view some of our policy positions. HousingWorks routinely analyzes issues related to affordability in Austin such as income, employment opportunities, and access to public transportation and health care. We share this data with leaders and the community so trends can be identified and necessary changes can be made. View our 2018 District Analysis and our research on Who Needs Housing That’s Affordable? 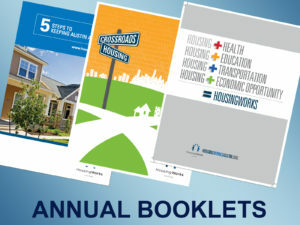 HousingWorks Austin is committed to informing our community about issues related to affordable housing. We do this through events such forums and bus tours. Also, from 2014 to 2017, we managed Keep Austin Affordable as an educational initiative. Through the program, we produced and shared stories and information about how the housing crisis is affecting families and individuals. 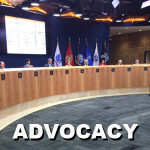 In 2018, we returned the Keep Austin Affordable brand to the political action committee that is dedicated to promoting passage of bond proposals to build more affordable housing in Austin. You can still view the stories we produced by clicking on the logo to the right. Our Housing + Equitable Communities Summit was our most successful yet! 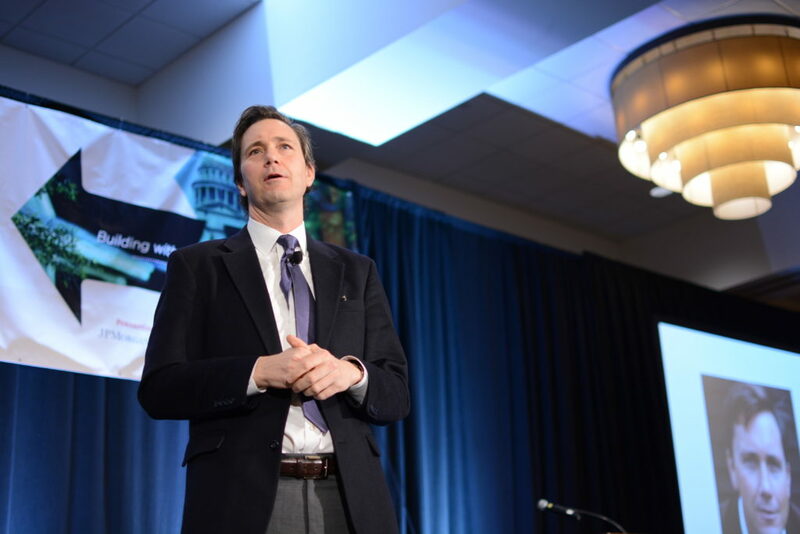 So that you can continue to use these resources, we’ve uploaded videos from the summit into the 2019 agenda. Click the image above to watch Richard Reeves’ presentation on tackling inequality and class.